The sweetest gift you can give! Sinful. Decadent. And completely irresistible. Every month, The Heavenly Chocolate Club delights your senses with luscious, handmade temptations that are impossible to refuse. Our chocolates are exceptionally rich and creamy because they are made by hand, in small batches, using only the freshest natural ingredients. They contain no preservatives and no artificial sweeteners. 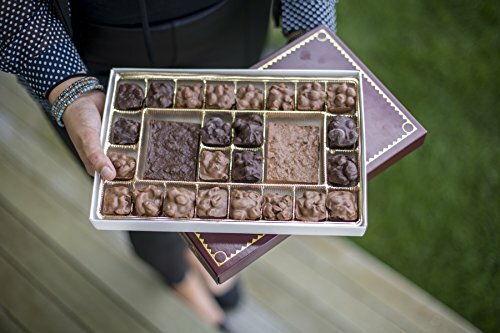 We send a full pound of fresh handmade chocolates in a custom presentation box each month. Every shipment includes a FREE newsletter which provides information on your selection and how to re order.